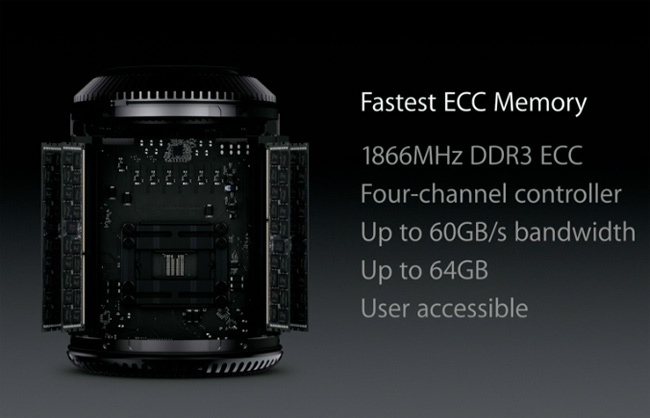 The new Apple Mac Pro comes with some impressive specifications, which include the latest Intel Xeon E5 processors with up to 12 cores. 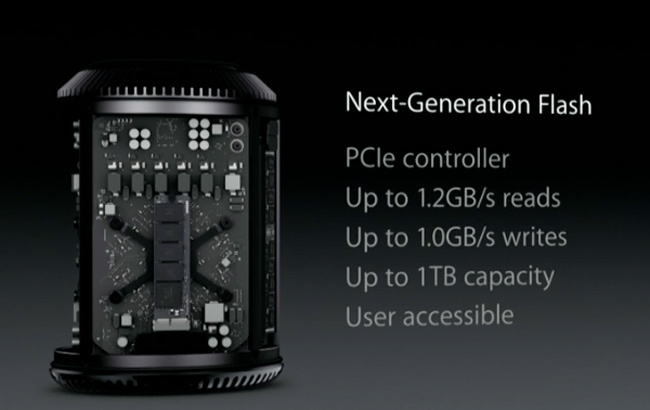 There is also the option for dual AMD FirePro GPU, with up to 6GB of dedicated VRAM, plus support for 4K video, it also comes with a new unique design. 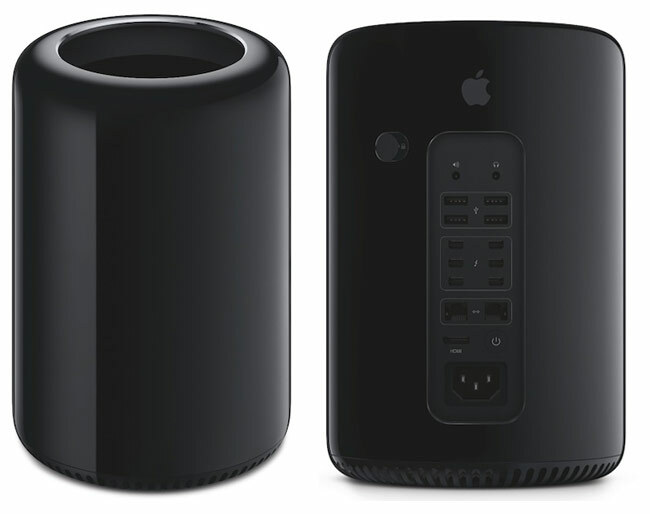 Apple did not give a specific release date for the new Mac Pro, all we know is that it will be available some time in December, as soon as we get some more details on the release date we will let you guys know.